Brief Description: YEAR 2014. HOURS 1320. 44HP 4 CYLINDER YANMAR DIESEL ENGINE. 4X4. 62" DECK. HIGH & LOW TIP COLLECTOR. FRONT PTO. PAS. HST. ROPS. TOW. 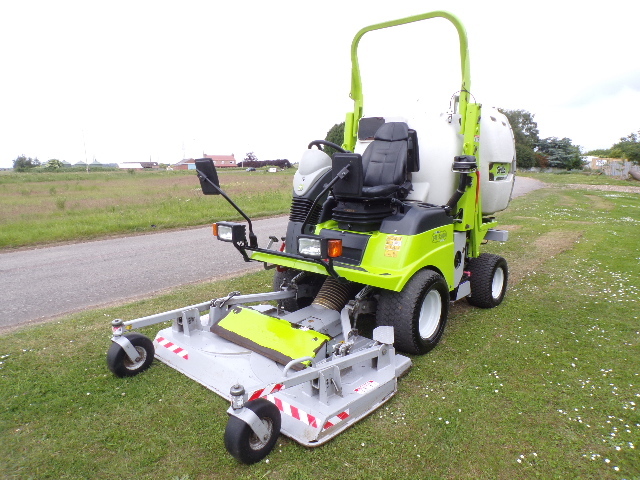 More Information: The FD2200 is right at the height of technology and performance which can be achieved in a professional hydrostatic mower with a collection facility. 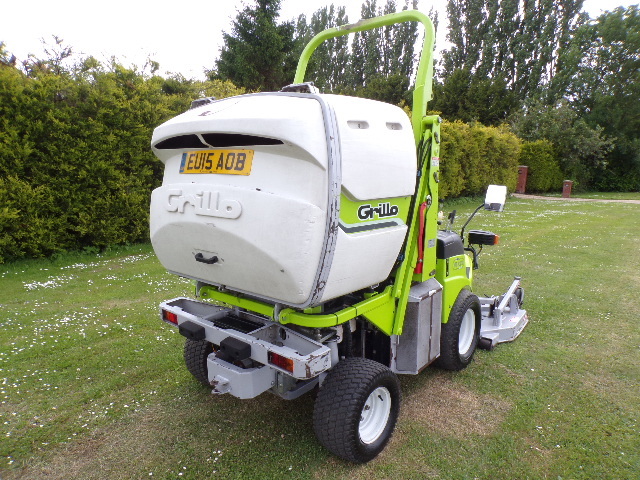 The machine has permanent 4-wheel-drive, an out-front cutter deck, a grass catcher which can be raised to a height of 210cm, a 44 HP diesel engine and a turning radius of just 62 cm. 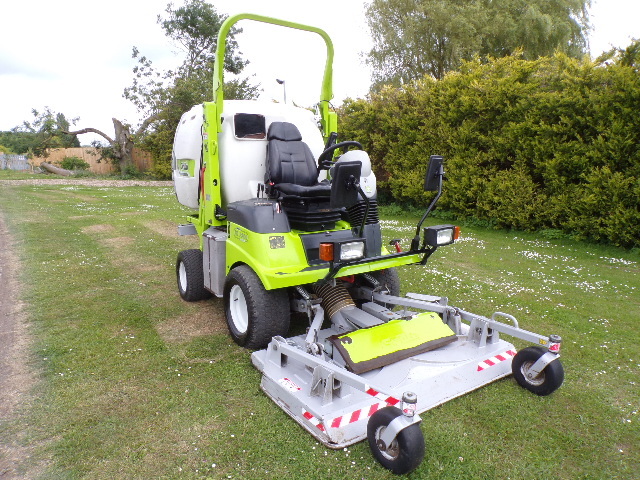 Its easy to operate and exceptionally stable on sloping ground. 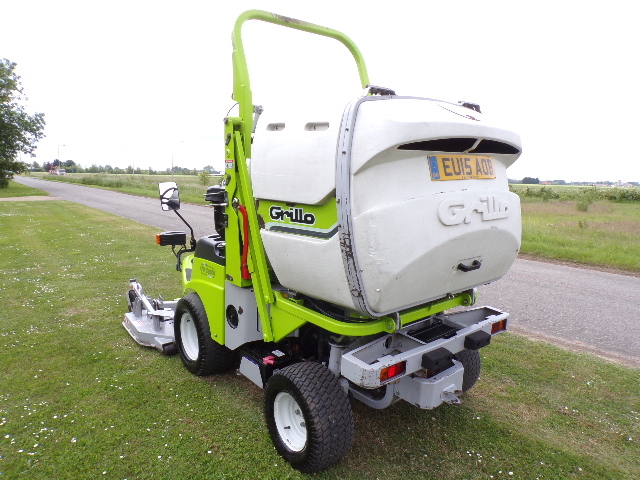 Even the most demanding green maintenance operator requiring a high quality cut will appreciate the characteristics of its 155 cm deck, combined with a powerful hydraulic turbine. 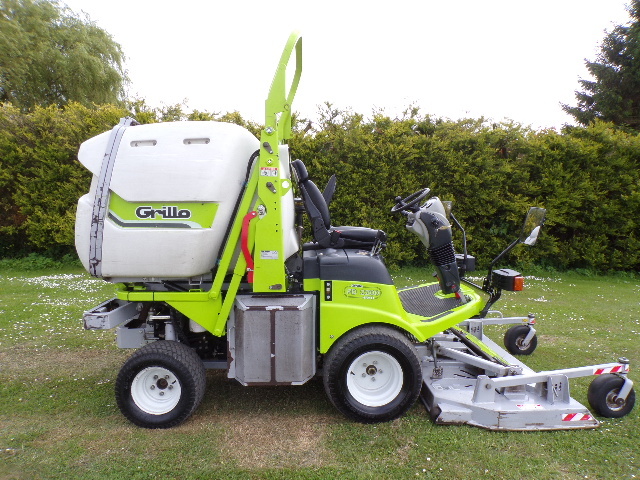 The grass catcher has a collection capacity of 1200 L; once the catcher is full, the blades will automatically disengage. The FD2200’s out-front deck ensures, that together with a comfortable driving position, excellent visibility over the area to be cut. The floating deck produces a regular and precise cut even on undulating ground. 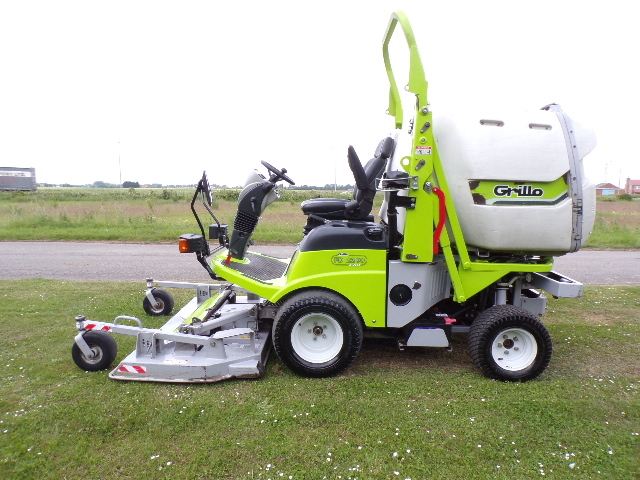 Its cutting quality and collection is extraordinary, particularly in conditions of high, wet grass. The deck houses two contra-rotating blades fitted with swing tips, these are then attached to disks which help prevent damage should unseen debris be struck. The deck is also fitted with anti-scalp wheels, whilst the two front deck wheels are solid rubber.